Beginning Yoga for All Bodies is a gentle yoga class that focuses on making yoga accessible for people of all body types and skill levels. The class is suitable for beginning and intermediate students – it’s as challenging as you need it to be. We’ll focus on basic yoga postures, alignment principles and breathing techniques. 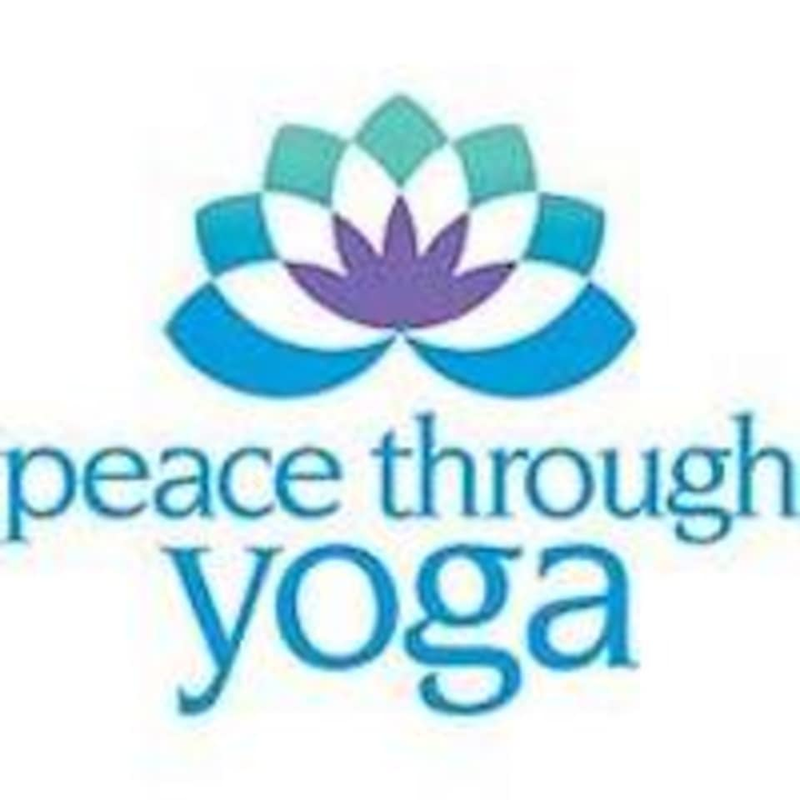 Beginning Yoga for All Bodies is great for people new to yoga, especially if you’ve ever said, “I could never do yoga!” Through pose modifications and the use of various “props,” this class works well for those who may have physical issues that limit their flexibility. Expect personal attention and enthusiastic support. There are no upcoming “Beginning Yoga for All Bodies” classes on this day.